Hay on Wye School is proud to be a school in Wales and the Welsh language plays an important part in school life. Children hear the language being spoken naturally throughout the day and are encouraged to use Welsh incidentally themselves. All children are taught weekly Welsh lessons and the ‘Curriculum Cymreig’ is embedded into all areas of learning. 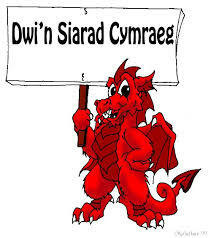 At the beginning of each year, members from each class are elected to be part of the school’s ‘Criw Cymraeg’. These members encourage others to speak the language and help highlight the importance and benefits of being bilingual. 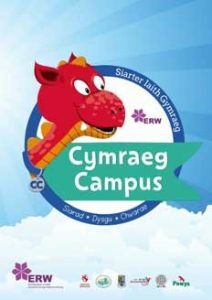 The school is currently working towards the ‘Bronze Cymraeg Campus Language Charter award’.